If you somehow bet four weeks ago that a Cowboys wide receiver would win NFC Offensive Player of the Week in 2018, you're probably a billionaire today. 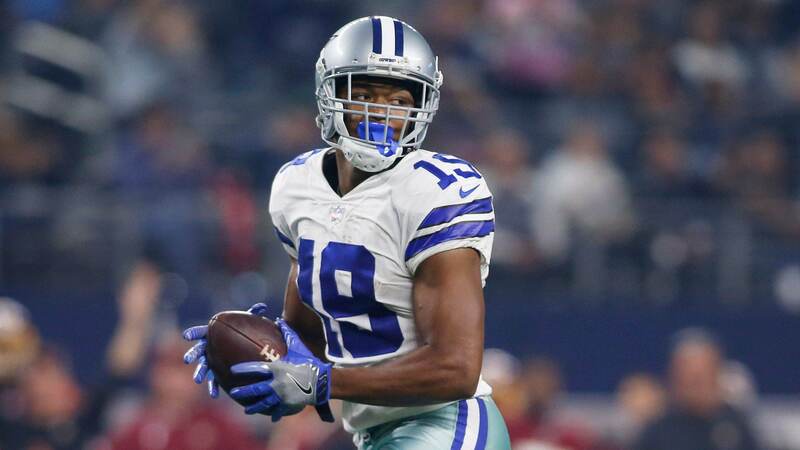 After posting an incredibly impressive 8 catches for 180 yards and 2 touchdowns in Thursday's win over Washington, Cowboys receiver Amari Cooper was given that very award this week. 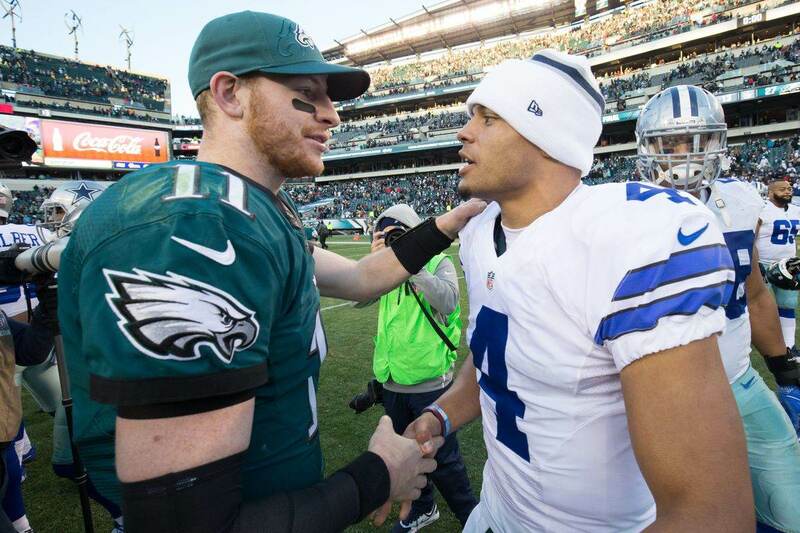 Cooper, who broke the game wide open with his 90 yard score in the second half, is already becoming a trusted target of young quarterback Dak Prescott. Amari Cooper is the favorite target of Prescott on third down, and in must-have passing situations. Dallas has avoided force feeding him targets, however. Instead, Amari Cooper is beating man coverage and getting open on those key downs, creating easy windows for Prescott to identify and throw to. He is functioning within the Cowboys offensive design, while still being effective in ways we haven't seen a wide out do here in a couple of seasons. 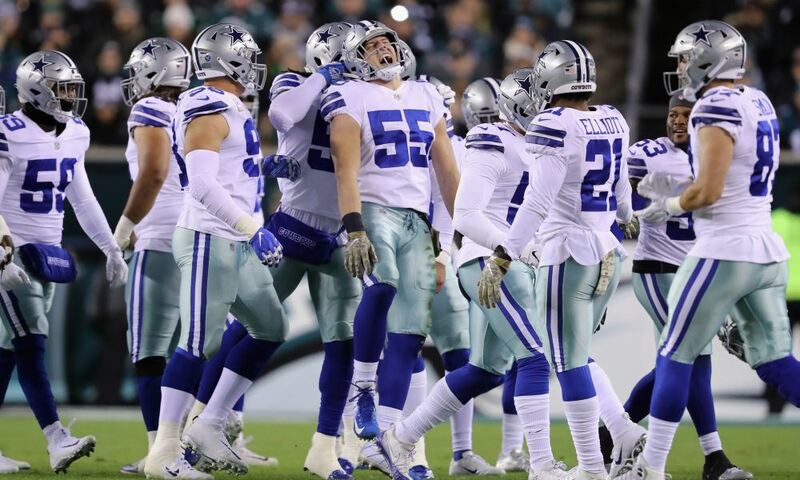 This trust is proving vital, as the Cowboys offense has looked better than they have in quite some time over the last 3 weeks. Dallas is now 3-1 since trading for Amari Cooper, and while its not direct causation, there is certainly some correlation between the Cooper trade and their team success. 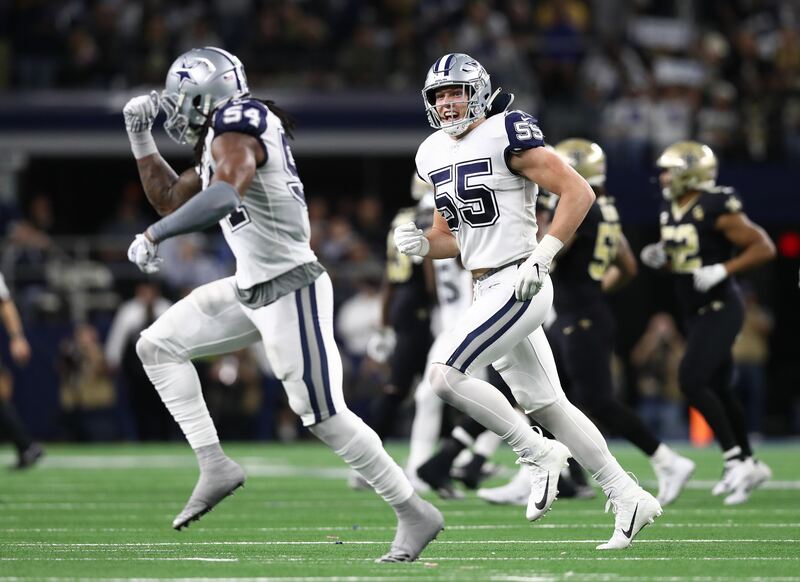 Many wondered if the Cowboys had given up too much when they surrendered a first round pick in 2019 for Amari Cooper, but the results of the trade have favored Dallas thus far. The odds of the Cowboys finding a wide out better than Amari Cooper in the mid-to-late picks of round 1 were slim, and considering that both Prescott and offensive coordinator Scott Linehan have their jobs on the line, the organization showed some urgency in making the move. Credit to the Cowboys for pushing the right buttons so far, and credit to Amari Cooper for earning Offensive Player of the Week.